Music makes you feel things. Putting on upbeat music to help your mood is a pretty common practice for people who want to change their bad day into something better. Music may not be a cure-all to turning a frown upside down but it certainly helps. 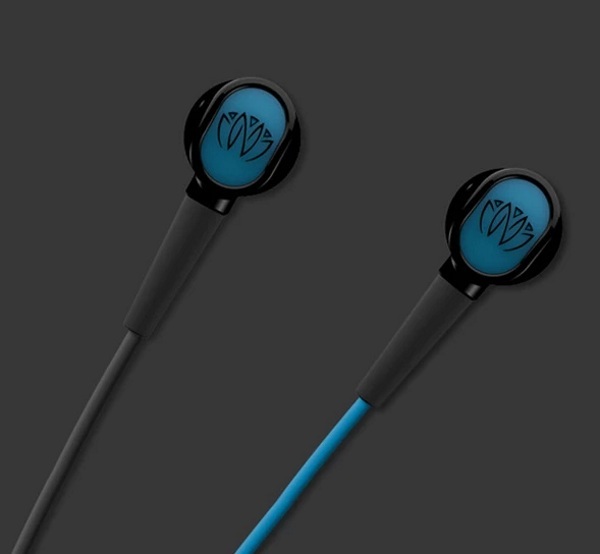 The NERVANA takes it a step further by stimulating your nerves for a more intense music experience. It may sound really invasive, nerves are inside of your body, but it’s not. This wearable sends an electrical wave (don’t worry, it’s a gentle one!) through your ear where it stimulates your Vagus nerve in sync with whatever music you’re listening to. Mostly it will cause you to feel calm and pretty good about everything which is nice. There are three modes to this device. A music mode that works with your music. An ambient mode that uses outside music (like a concert) and bases its stimulation on that. Finally, the formula mode which is a set of pre-loaded signal patterns that work without any sound. 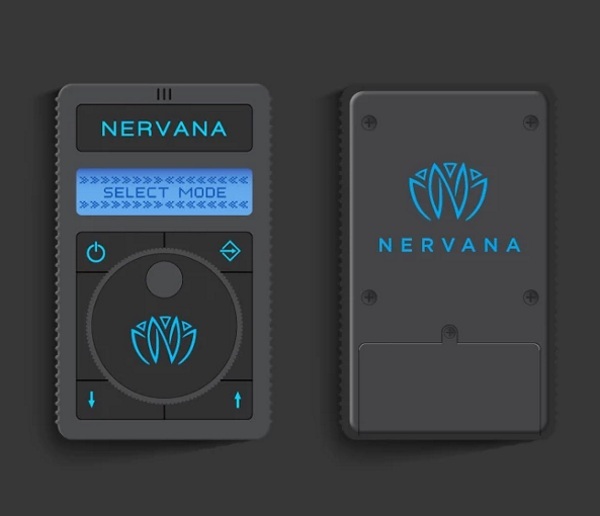 The NERVANA is currently shipping after a successful crowdfunding but can be ordered for $289.